For independent filmmakers, it can be difficult to find an in-budget cinematic camera that can compete with studio standard cameras, such as Arri and RED. Blackmagic puts that power in filmmakers hands. Blackmagic released its first cinema camera in 2012. The company released the Pocket Cinema Camera in September 2018. Blackmagic’s new camera has a 4/3 size sensor, 13 stops of dynamic range and dual native ISO up to 25,600, which gives it crisp quality and great low- light performance. For $1,295, the Pocket Cinema Camera is a low-priced option for independent filmmakers. California Baptist University student Allen Fletcher, junior film studies major, has used Blackmagic cameras available on campus for film students to rent short-term. Fletcher said he values the quality of the equipment he is buying and does not pay much attention to competing brands. While Fletcher stands with Blackmagic, Kellen Lowe, graduate film student from the University of California, Riverside, said he believes the film community is split on them, but says that post-production can make a big difference. “Blackmagic cameras are polarizing. My friend swears by his because it’s cost -effective and with enough good post-work it can look as good as anything else,” Lowe said. RED and Arri are both standard movie production-quality cameras; however, they are much more expensive than Blackmagic’s new camera. Professor Michael Eaton, professor of film, said he believes what truly makes a film great is storytelling. 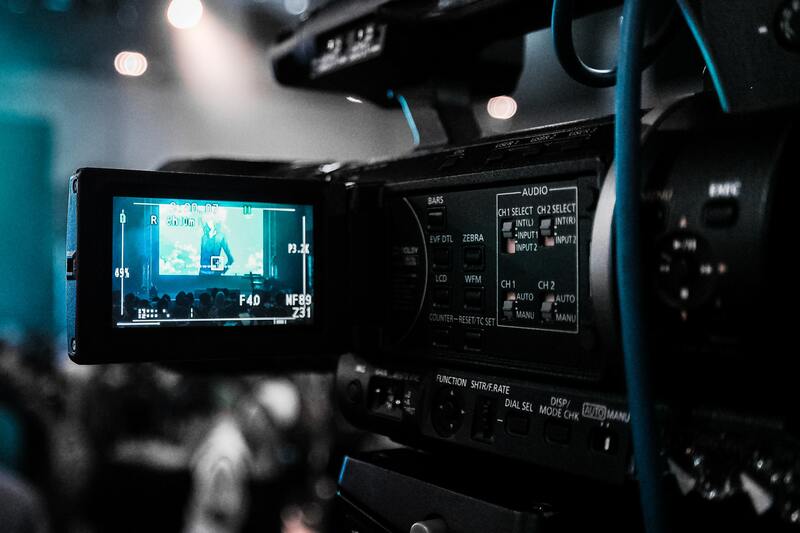 “In general, the lower cost 4K cameras, such as the Pocket Cinema camera and the 5D Mark 4, are good options for filmmakers. One of my students is filming with the Panasonic Lumix G5, which is also making beautiful images,” Eaton said. Blackmagic’s Pocket Cinema Camera 4K is available on www.BlackMagicDesign.com.